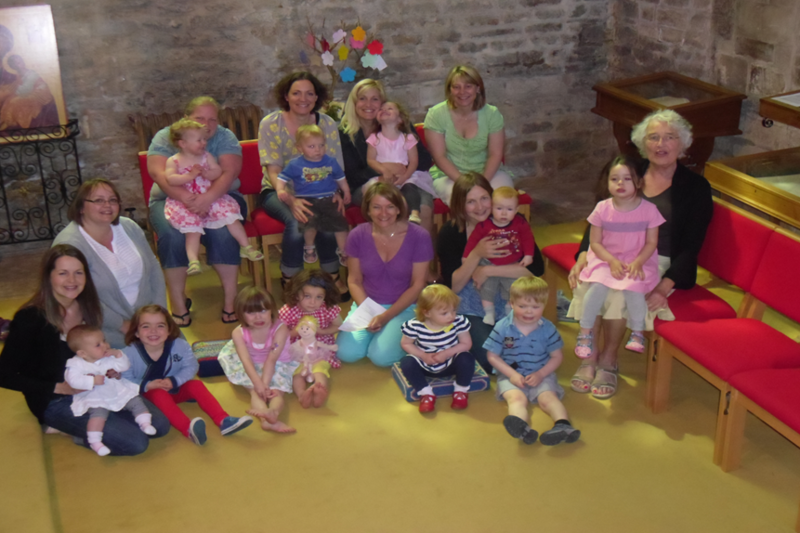 Our toddler group is run for all families in our community, meeting on Tuesdays from 10.00am until 12noon during term time. We offer free play for toddlers and babies with a variety of toys, snack time and craft, and we finish our session with singing time, a story and short prayer. For parents and carers it is a place to meet with friends, old and new, have a chat and relax over a cuppa.